As I’ve written before I prefer to use products on my skin that are either organic and/or with as few synthetic chemicals as possible. We’re so lucky that these days we have such a wonderful range to choose from. They are true pioneers in this field and have been around since 1981. Their products are organic, plant based and affordable. I remember visiting their original little shop in Covent Garden and it was always a treat to come away with one of their lovely smelling products. They’ve had huge success with their award winning Frankincense Nourishing Cream and it now comes in a whole range of products including a Rejuvenating Frankincense Serum. I remember being thrilled to discover Ren soon after their launch in 2000. They promised products free of synthetic ingredients, petroleums, parabens, sulfates and a host of other nasties and irritants. Good clean skincare. Very reasonably priced for the quality. They now have a wide range of very effective products. Amongst all they have to offer is an excellent (and of course organic) skincare range. A favourite of mine is the Carrot Butter Cleanser, a lovely way of removing make up. Dr Mariano Spiezia, who practises holistic medicine in Cornwall, formulated this range. All organic and made by hand. Herbs infused in organic oil. They have expanded their range now to men, lady and baby care. Their cleansing cream smells so divine and full of herbs and is another favourite make up remover of mine. Skin Therapy by Julia T. Hunter M.D. This is mostly what I have been using for the last 5 years. I am fortunate enough to be able to consult with Dr Hunter in her clinic so that I can use her products correctly and effectively. Her products have therapeutic concentration, chirally and chemically correct ingredients that are needed and that the skin has a receptor for and can penetrate through the skin to the appropriate layer. She claims this to be the most effective type of skin care. Her products include peels, retinol, serums etc but my favourites are her Vitamin C powder and Emu Oil ( yes that’s right, Emu oil!) I really have seen a big difference in my skin since I’ve been using these products and personally believe that working with Dr Hunter, who looks at every aspect of your health in her clinic, is helping hugely with keeping the years at bay. With all therapeutic type products however, it’s important to get professional advice. 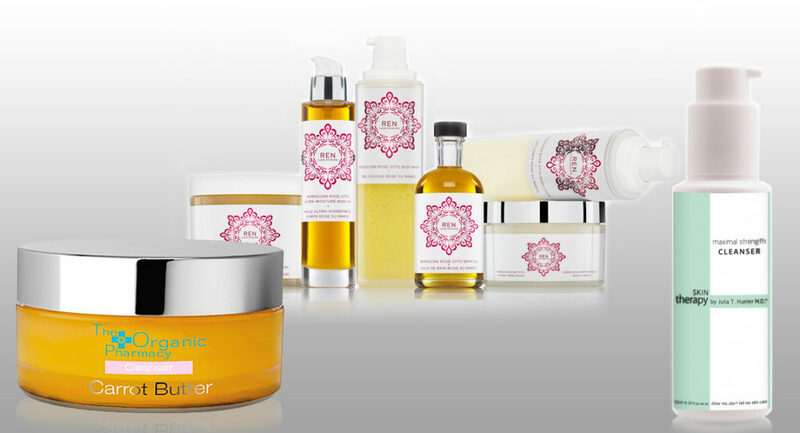 Dr Hunter’s products can now (at last) be purchased in the UK through her website. I love everything about these products. They have recently revamped the line to make it even more effective. Unusually (and this is what excites me the most) the range is based on nutrients that are typically needed in our diets i.e. probiotics and omega oils. It is also gluten free. 98% of ingredients are natural while at the same time being high performance. Founded by Ali Hewson and Bryan Meehan who founded organic food chain Fresh & Wild (since bought out by Whole Foods) it all makes sense. They have expanded the philosophy of healthy eating to their skin products, which makes complete sense to me and is the reason I stopped using chemically laden products. Why on earth would you put toxins on your face while being so careful not to ingest them? I absolutely adore the ProGenius Treatment Oil with it’s omega oils. 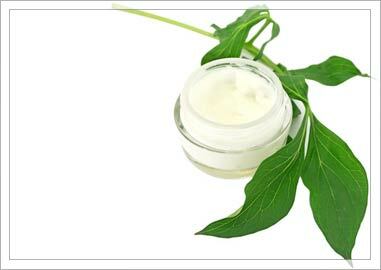 This Products is very effective products for skin, you can shop online through amazon.